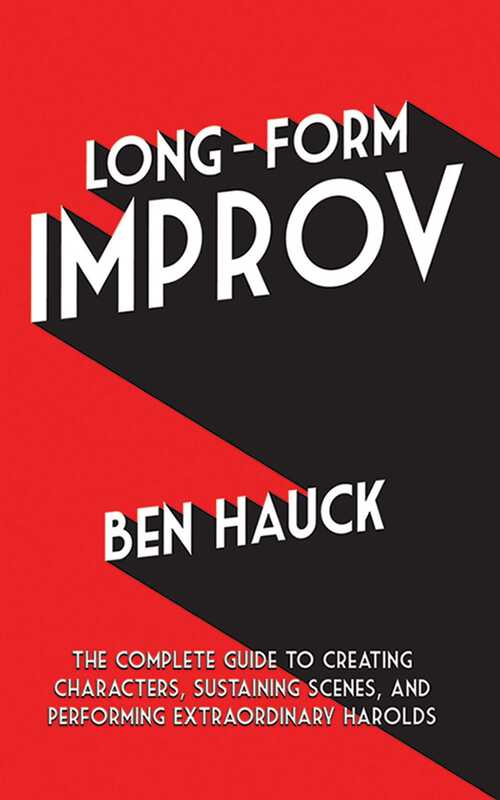 Long-Form Improv deftly teaches the wildly popular form of improvisation that is so foundational to the comedy stylings of many of today’s top actors and thriving comedians. Crammed with innovative ideas for conceptualizing improvised scenework and “finding the game of the scene,” this crisply written manual covers techniques for experienced improvisers, curious actors, and even non-actors. A complete long-form improv resource comprising topics like ideation and character creation, improvising scenes for extended periods of time and enhancing them—and even performing the most famous expression of long-form improv, the half-hour improvised form known as “The Harold”—this astute text is written in a friendly, supportive voice by an experienced improv teacher and professional actor whose own frustration in learning the craft drove an obsession to create a program free of confounding teachings and contradictory concepts. The book’s groundbreaking infusion with drama theory and game theory brings new life to the teachings of the craft, breaking down various aspects of long-form improv into short chapters for swift, step-by-step intake of its vital lessons.